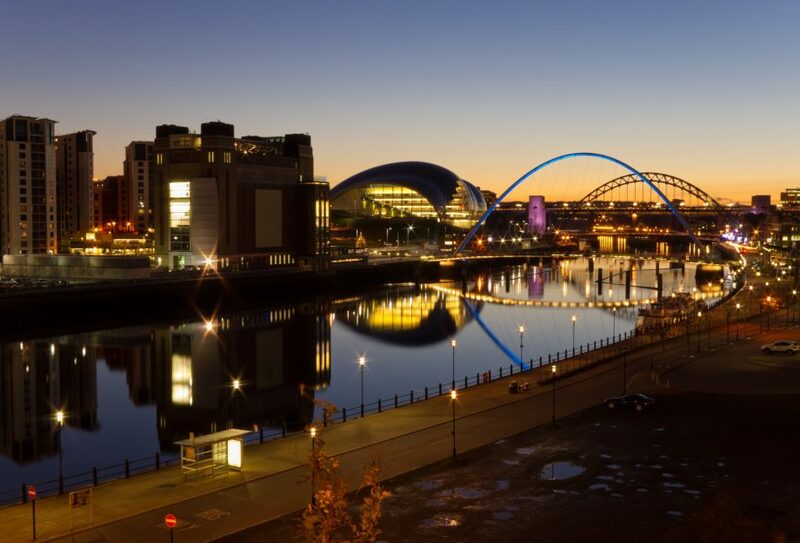 The Newcastle quayside is a major pull to many tenants and buyers thanks to continuing redevelopment over the last ten years. With many new luxury developments in the area, it has become a new property hub. 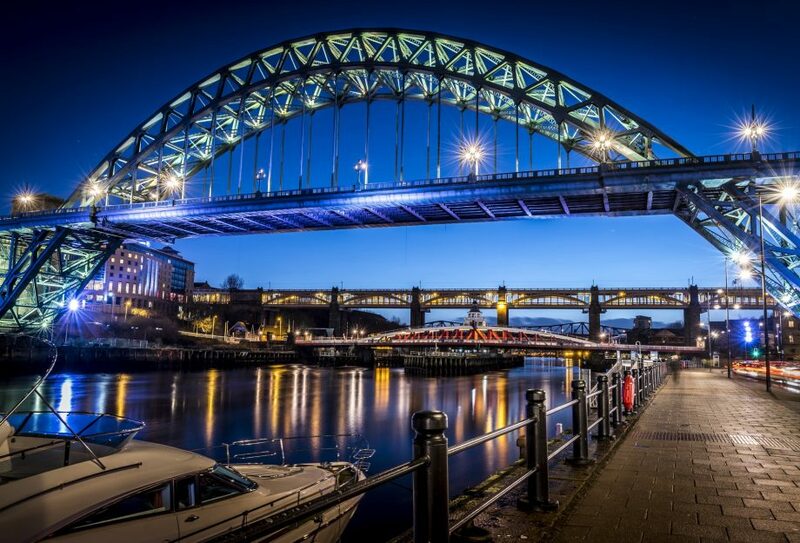 Living at the Newcastle quayside will put the most iconic landmarks Newcastle has to offer, right outside your door. 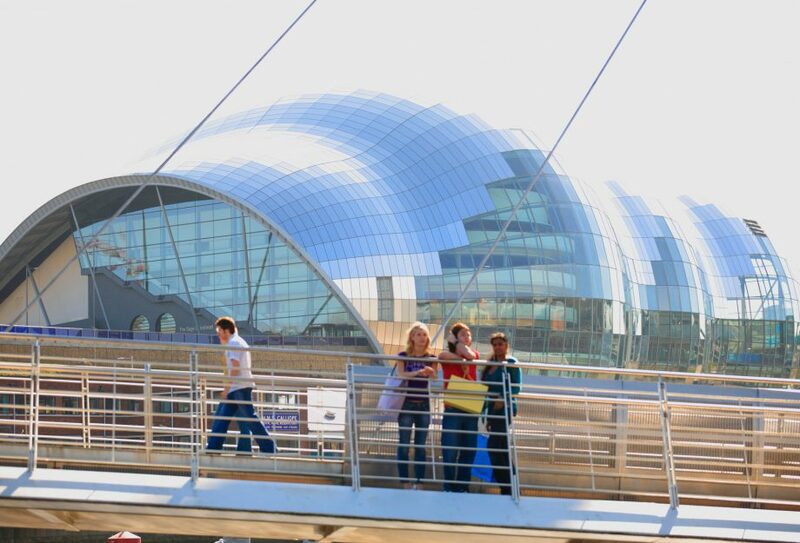 There’s the stunning water line with its many bridges, impressive architecture and cultural hotspots including the Baltic Centre for Contemporary Art and award-winning music venue Sage Gateshead. It’s the perfect place for professionals seeking a fantastic lifestyle experience. 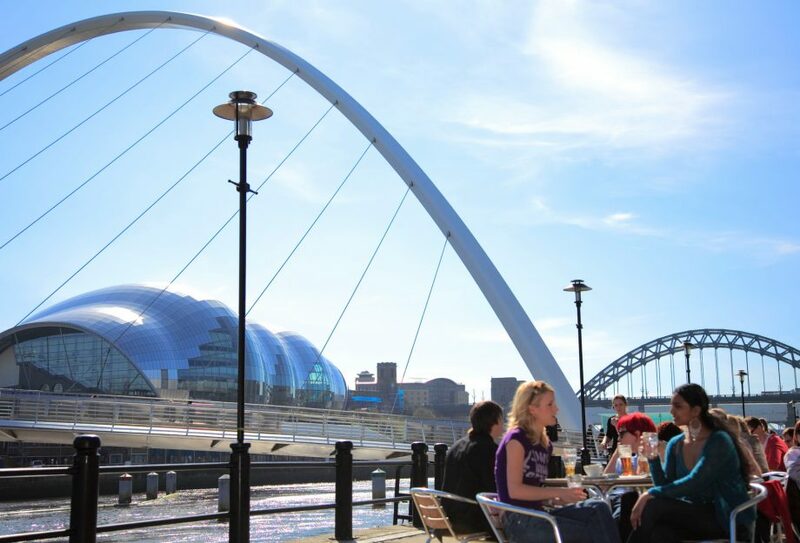 The quayside itself is home to Newcastle’s only Michelin-starred restaurant, House of Tides, as well as and a full spectrum of other culinary experiences, independent pubs and lively modern bars. 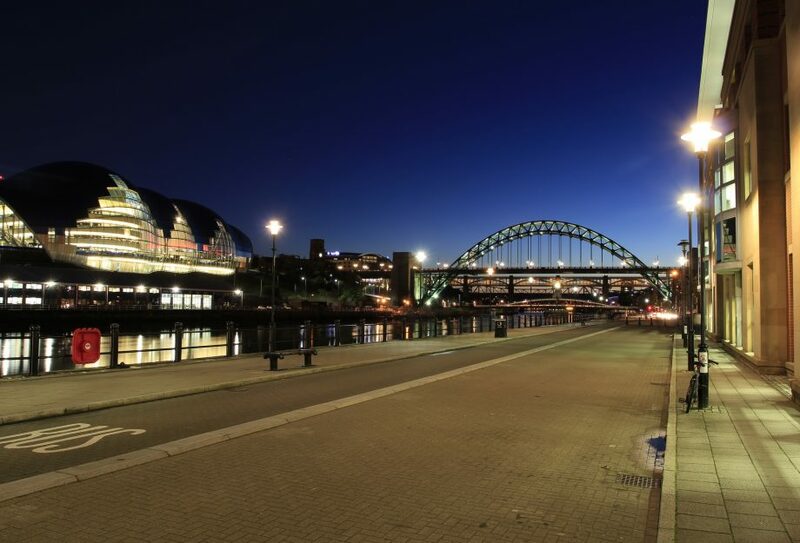 Within easy walking distance of the the city centre and Ouseburn valley, the quayside area also has great transport connections to the other areas of the city on the Q3 and Q2 buses.